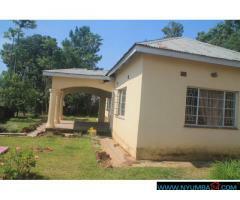 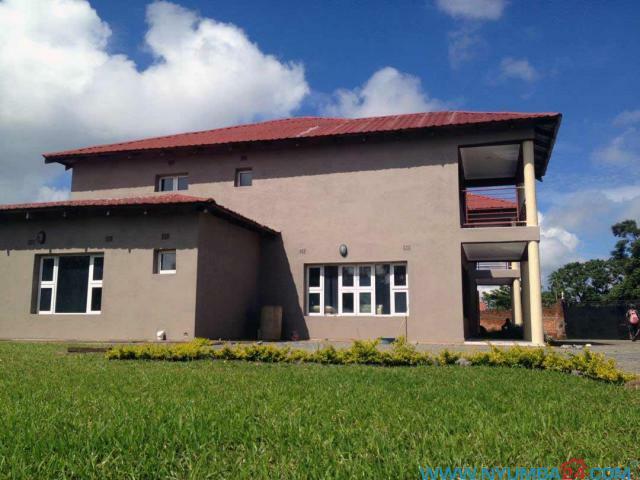 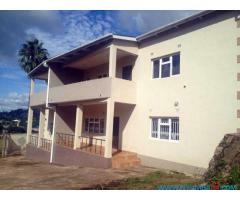 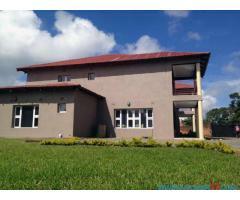 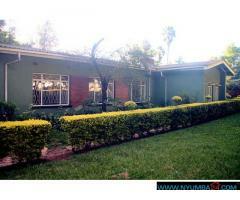 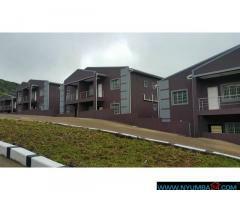 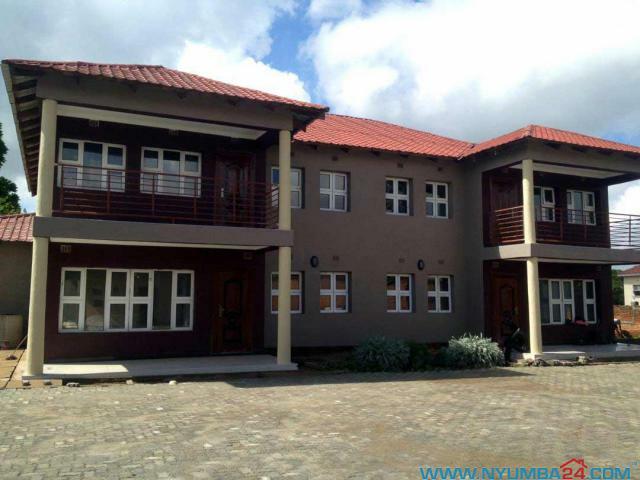 Four bed-roomed Townhouse available for rent in Sunnyside Blantyre. 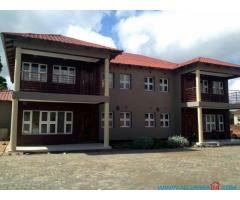 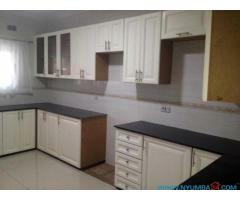 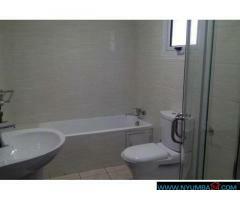 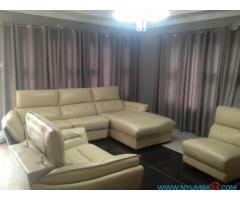 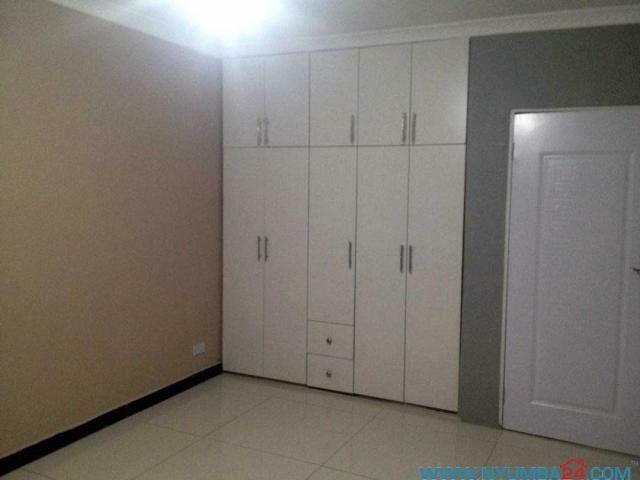 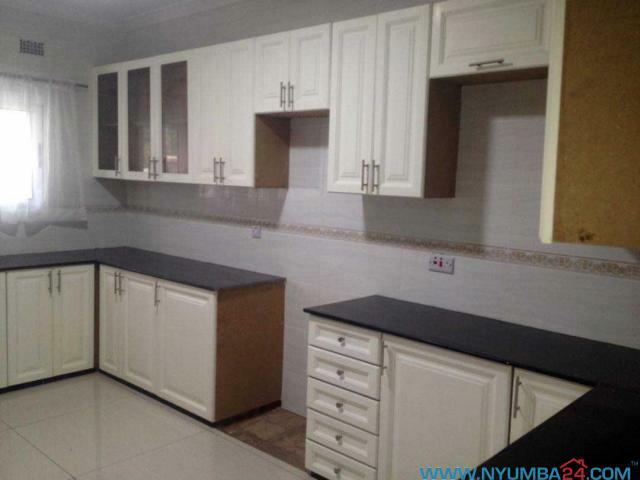 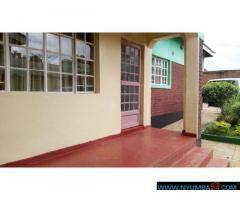 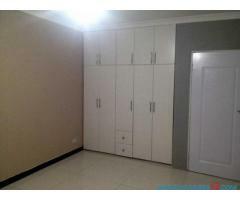 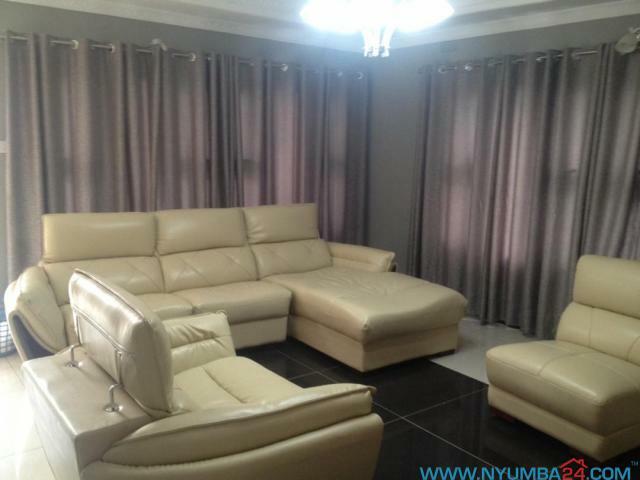 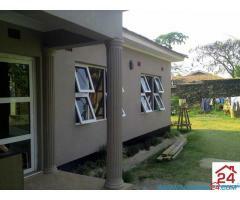 Located in a secure compound, this semi furnished unit fully tiled has four bedrooms with two en-suite. 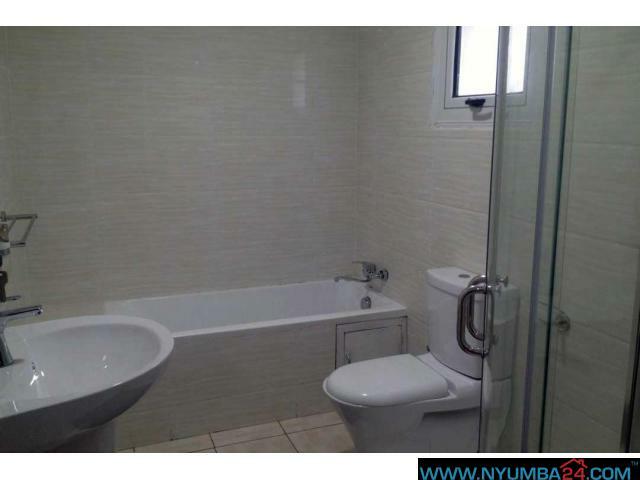 The master bedroom comes with a balcony and a hot tub.